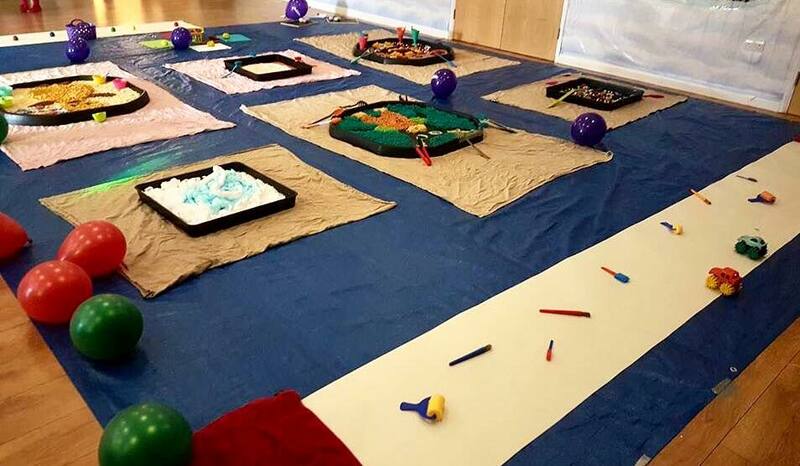 Designed by a qualified teacher to encourage early writing skills and mark making through play..
Book a Little Learners MESSY PLAY PARTY! 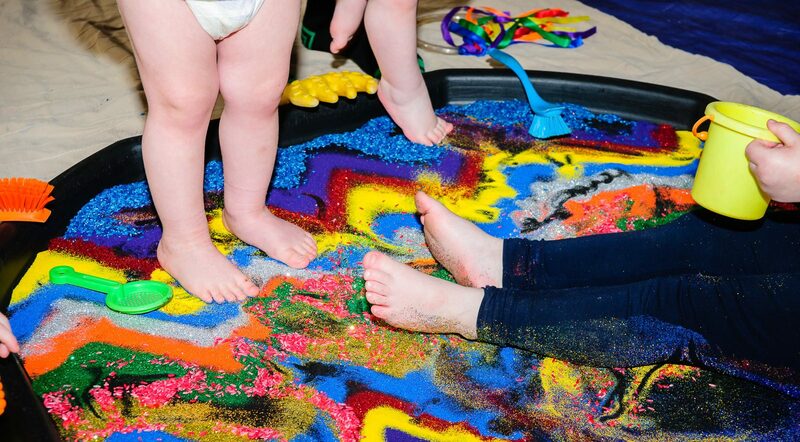 Tailored and themed to your child’s interests, we do all the set up AND clean up ALL the mess! 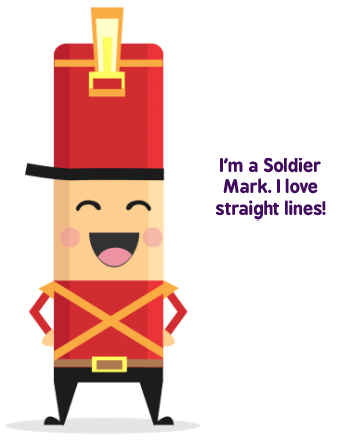 Our aim is to make writing fun and encourage children to make their mark. 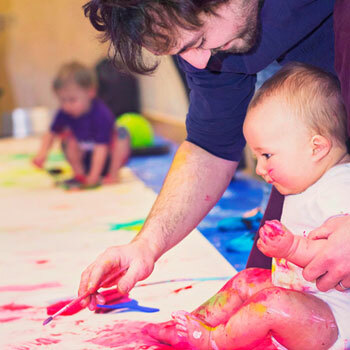 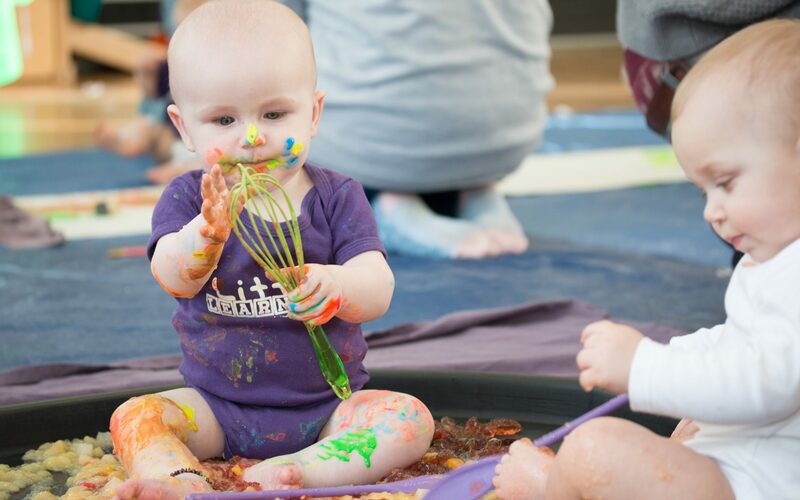 Why choose Little Learners Messy Play? 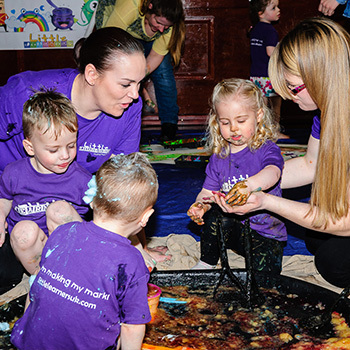 We’re a multi award-winning company voted by parents as ‘Best New Children’s Activity’, ‘Franchisor of the Year’ and backed by Theo Paphitis! 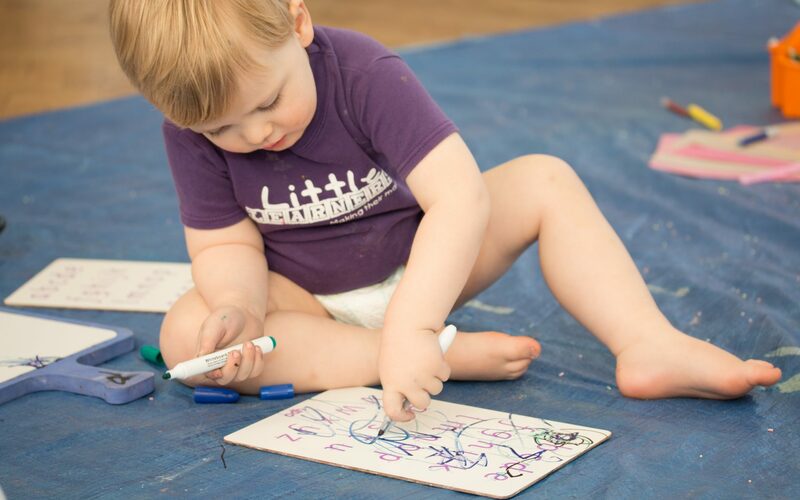 We believe life presents lots of opportunities for learning while having fun. 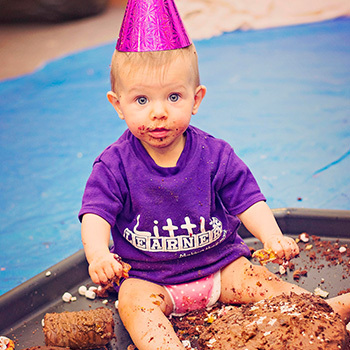 With this in mind we also provide Little Learners’ themed parties and events! 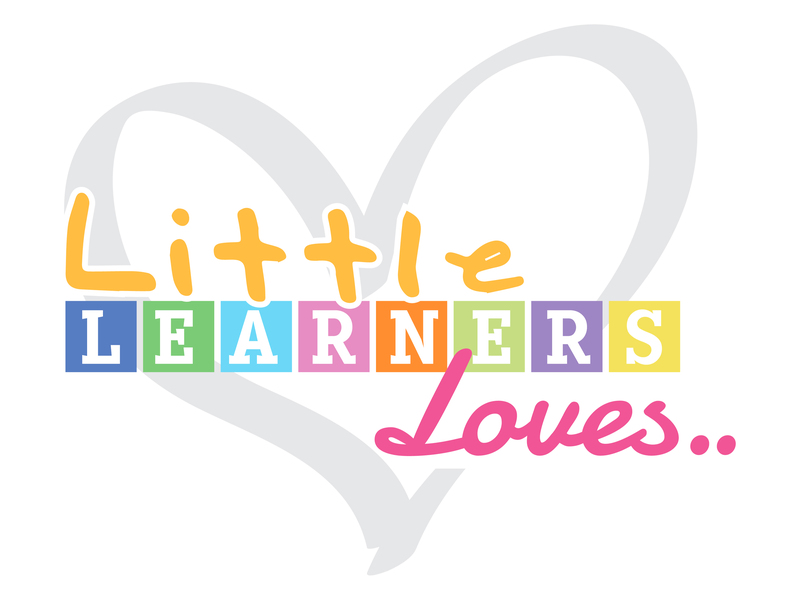 Check out our selection of Little Learners merchandise! 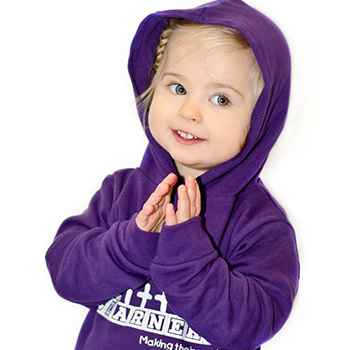 Here you can purchase our popular clothing, bags, gift vouchers, toys and more! 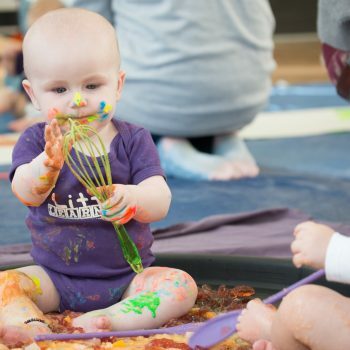 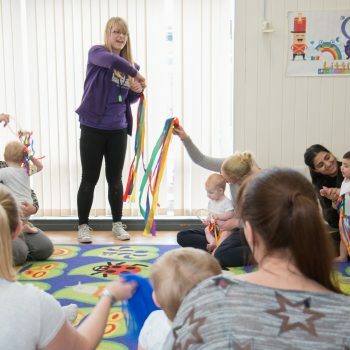 From paper plate fireworks to moon dough – view our blog for all the latest Little Learners information, recipes and how to entertain your kids without having to blow the budget. 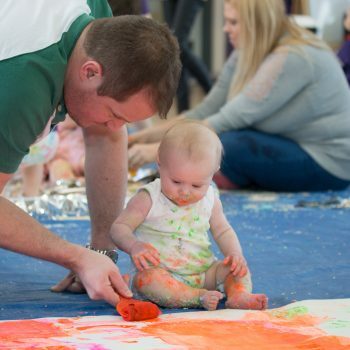 Meet our team of franchisees across the UK. 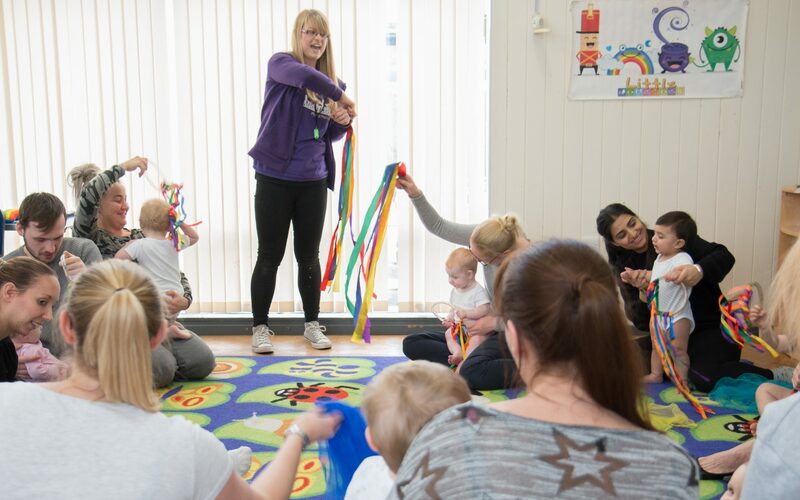 They are fully trained, have PL insurance, are DBS checked, are first aid trained and are members of the Pre-school Learning Alliance. 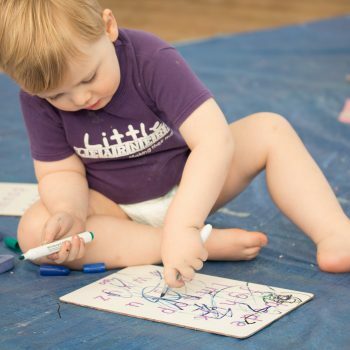 Click below to check out some kids brands we love..